Welcome to Part 1 of Installing Sendy and Virtualmin on Amazon Web Services (AWS). 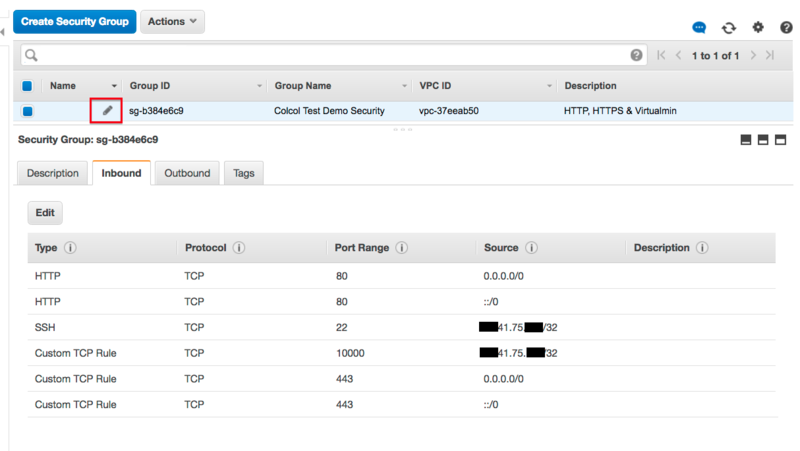 Part 1 involves an AWS feature that restricts which IP addresses can access certain routes to your server. 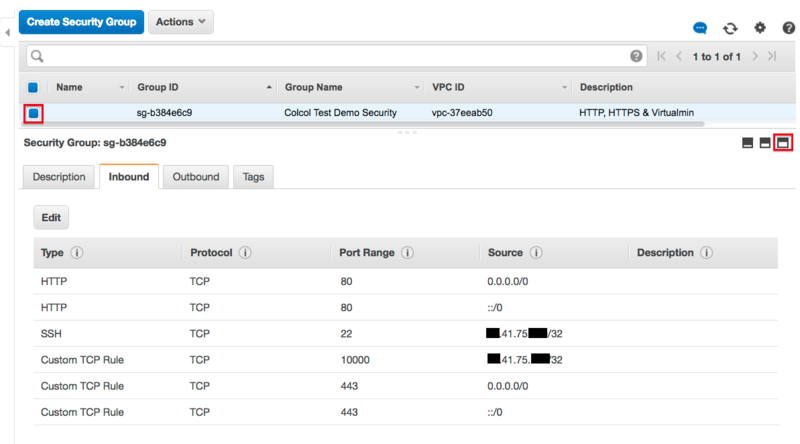 My guide utilises this feature, and I recommend you follow these instructions using the computer/IP address from which you are most likely to access AWS and Virtualmin in future. Enter a Security group name. 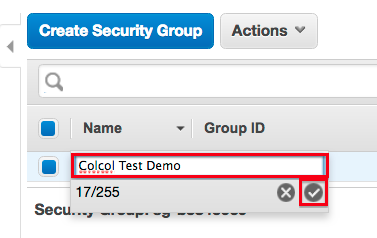 For the purposes of this guide, Colcol Test Demo Security has been used. Something like LIVE Sendy Security will be fine. Enter a Description. For the purposes of this guide, HTTP, HTTPS & Virtualmin (without the SSH!) has been used. Something like HTTP, HTTPS, SSH & Virtualmin will be fine. 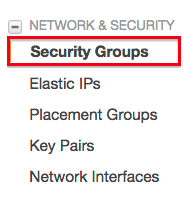 Note: The Security group name and Description cannot subsequently be changed. Leave VPC as the default selection. Click Add Rule. Then for Type, select HTTP. Leave the other columns as the default selections. Click Add Rule. Then for Type, select HTTPS. Leave the other columns as the default selections. Click Add Rule. Then for Type, select SSH. For Source, select My IP. and your IP address should appear. Leave the other columns as the default selections. Click Add Rule. Then for Port Range, enter 10000. For Source, select My IP and your IP address should appear. Leave the other columns as the default selections. There is no need to create any Outbound rules. 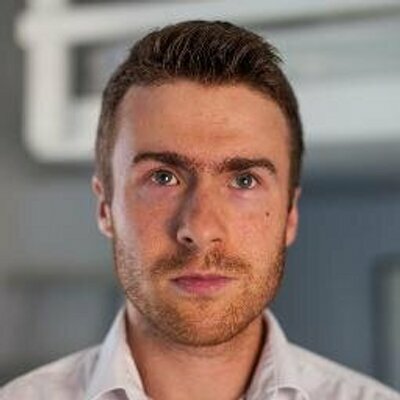 The SSH rule should now have Port Range set to 22 and Source set to the IP address of your computer. The Virtualmin rule should now have Port Range set to 10000 and Source set to the IP address of your computer. a) The HTTPS and HTTPS rules have their Sources set to 0.0.0.0/0 and ::/0 in order to allow anybody using any IPv4 or IPv6 address to subscribe to your Sendy mailing lists. b) If need be, extra SSH and Virtualmin rules can be added to allow SSH and Virtualmin access from other computers. When creating these extra rules, select Custom within the Source column and enter the extra IP address followed by /32 (for example: 12.34.56.78/32). 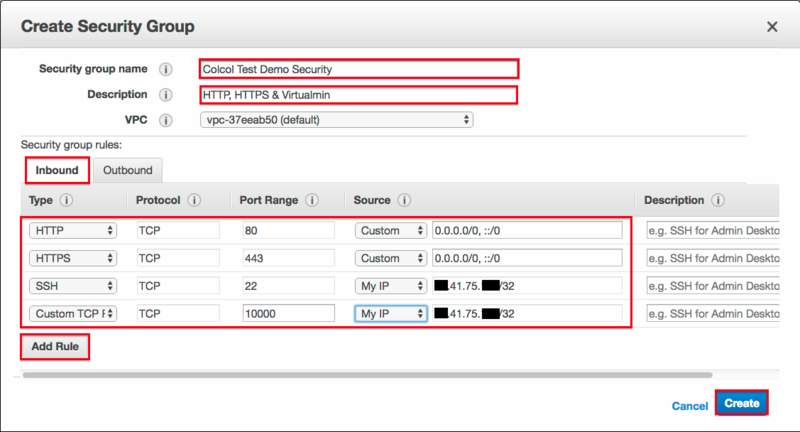 c) Complex Virtualmin set-ups require access to ports 10001 - 10010, 20000 and perhaps others. Add an extra rule with a Port Range set to 10001 - 10010, another with Port Range set to 20000, and other rules as necessary if this ever applies. For the purposes of the guide, Colcol Test Demo has been used. Something like LIVE Sendy will be fine. Click the tick to save. 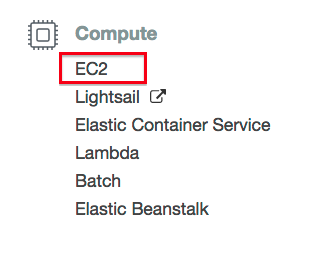 Stay logged into AWS, and click here to start Part 2. Alternatively, click here to return to the Introduction. I Can Do Exactly What I Was Doing With MailChimp! When I left MailChimp, my monthly bills were around $100, because of the size of my email lists. Well, now with Sendy I only pay for what I send, right? Amazon SES basically bills $0.10 per 1,000 emails sent. As I send around 10,000 emails per month, it means that my monthly bill for email marketing went from $100 to … $1! Not too bad for one day of work and a one-time $59 fee.